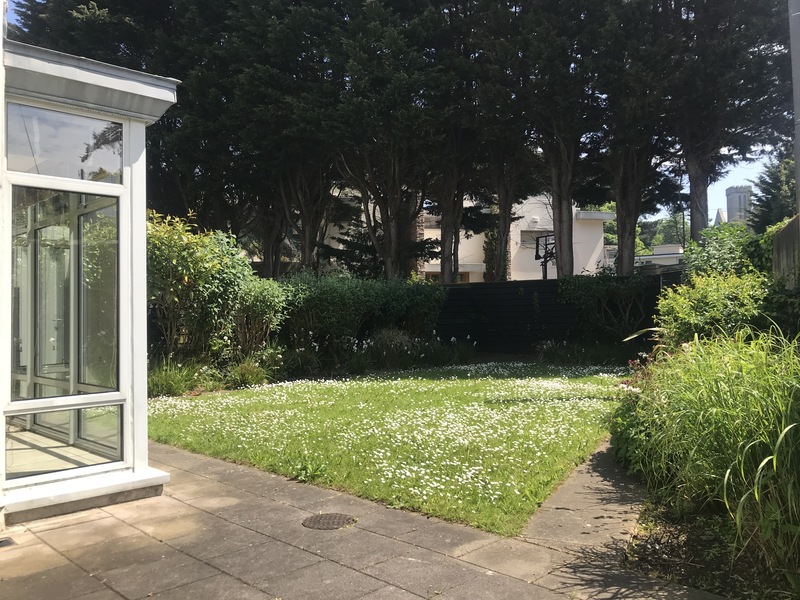 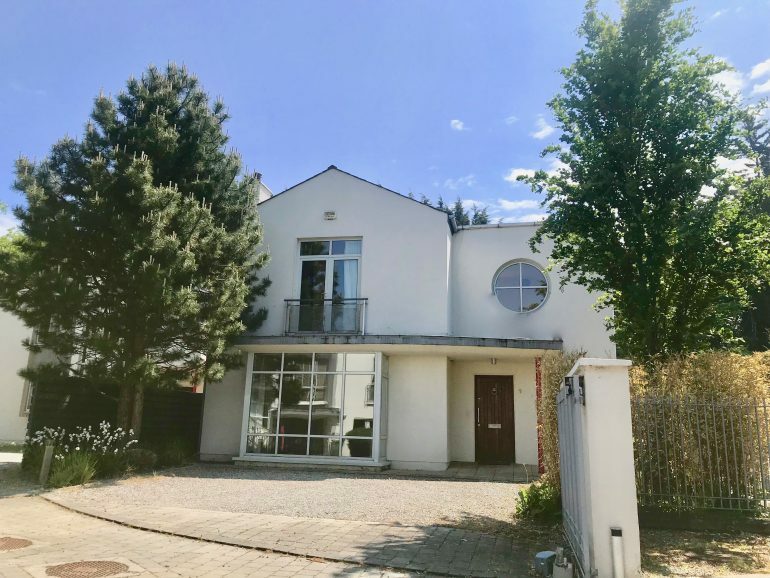 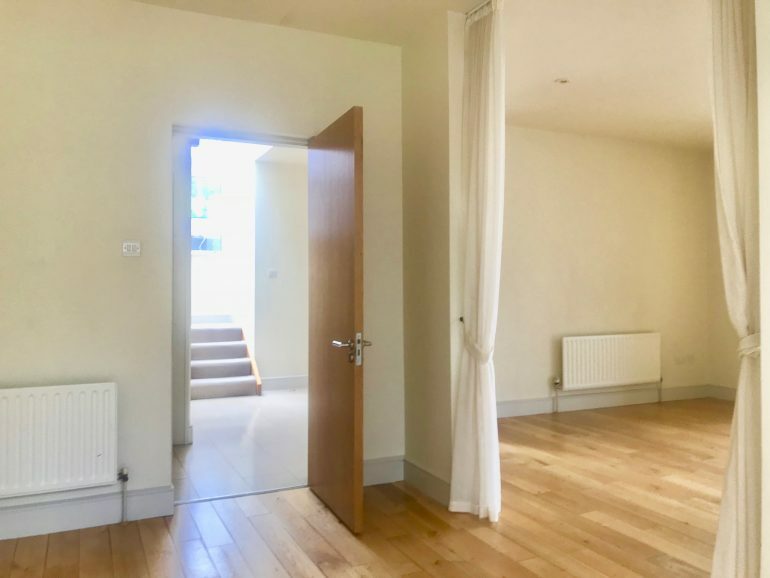 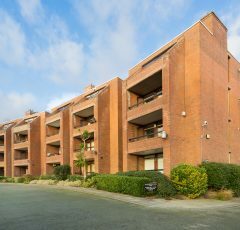 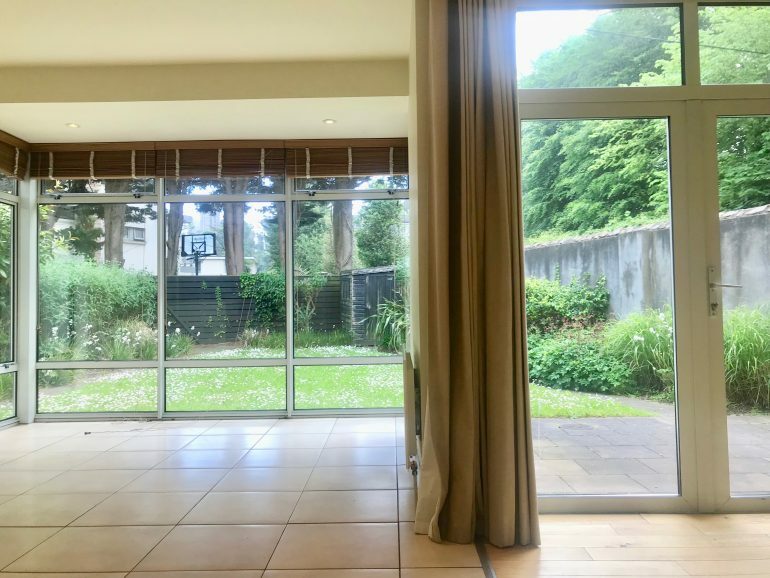 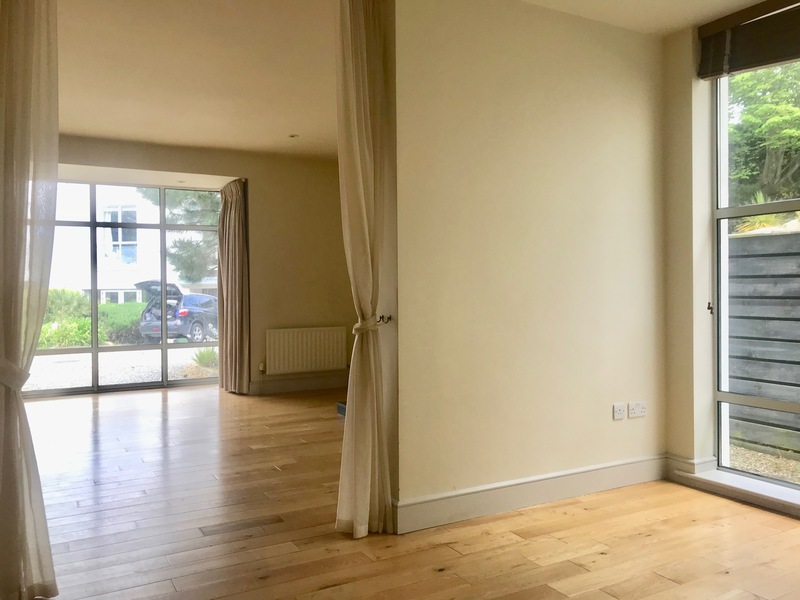 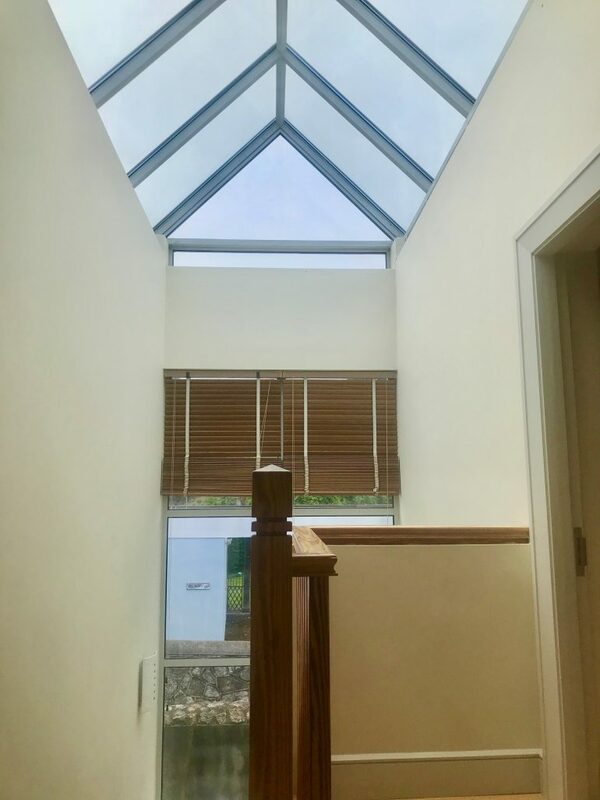 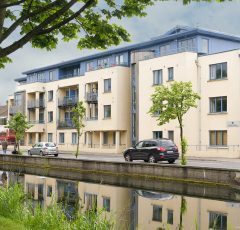 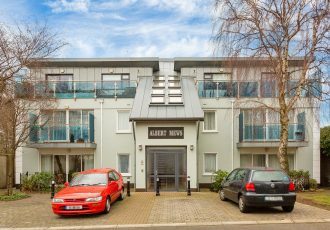 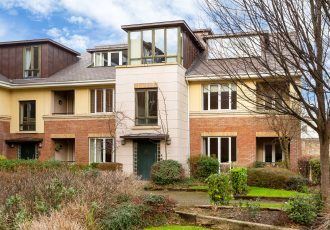 McMahon O’Connor Residential are delighted to bring to the market this contemporary style residence positioned just off Harbour Road in Dalkey. 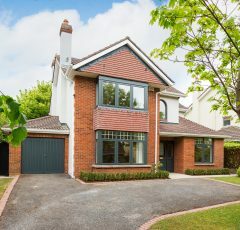 This is a unique spacious detached property in a small development of only four detached houses. 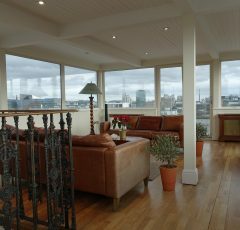 Accommodation comprises a large light filled entrance hall leading to a large living room which leads to the family room. 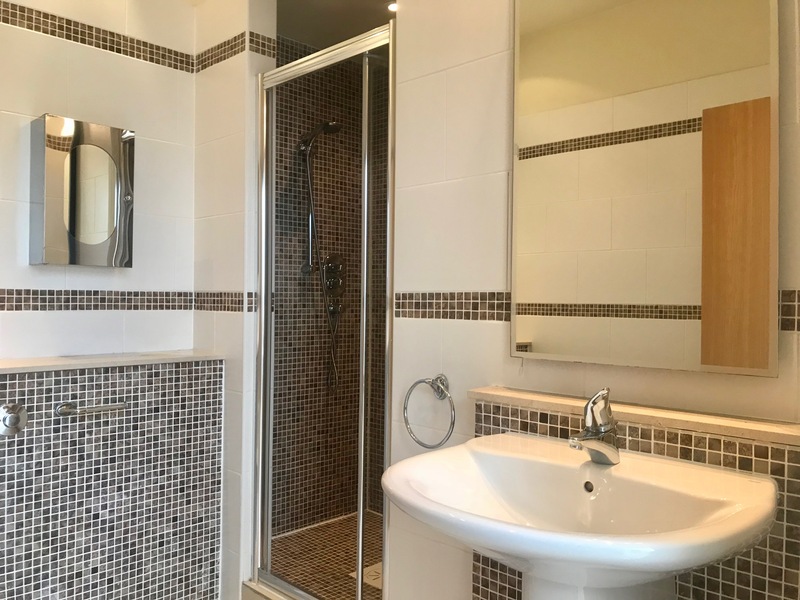 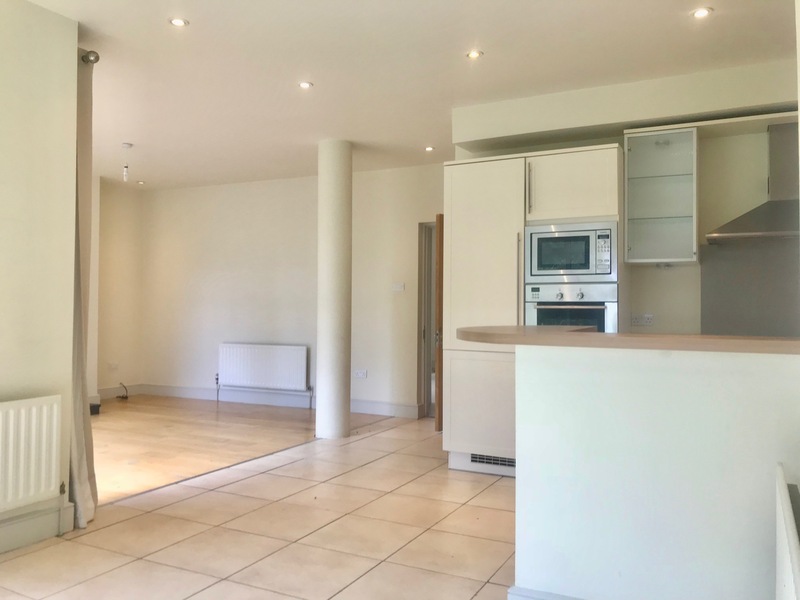 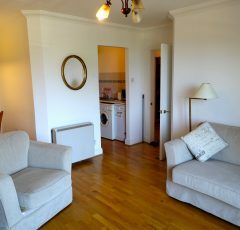 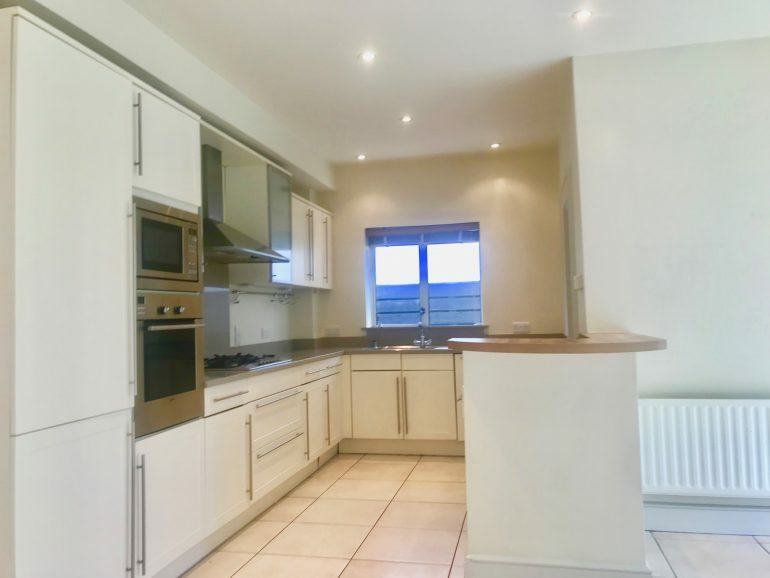 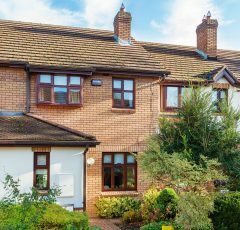 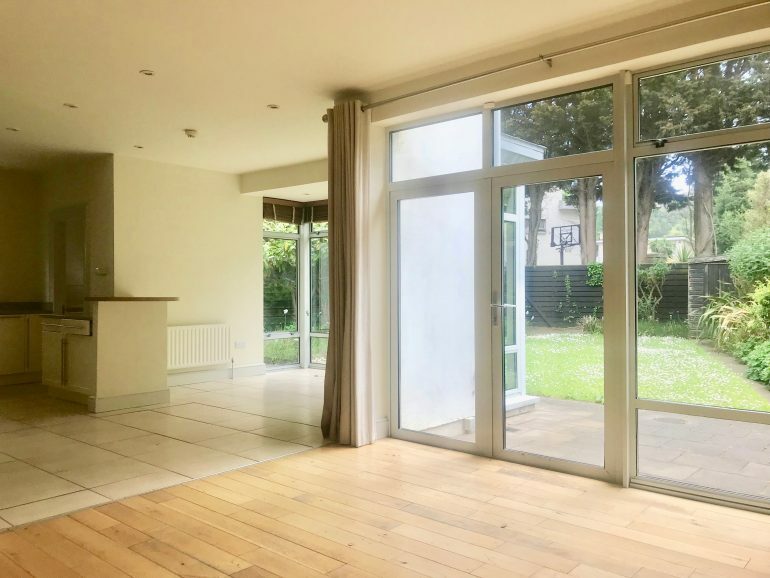 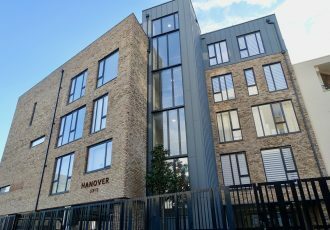 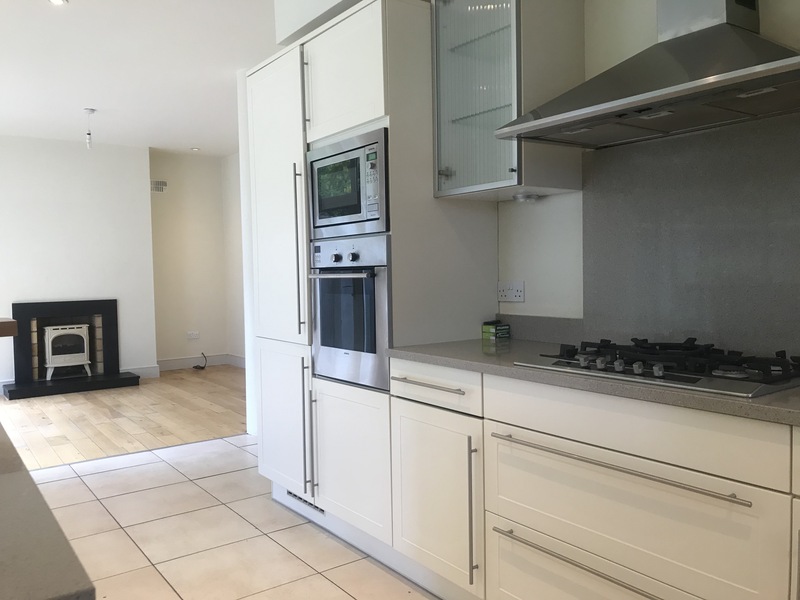 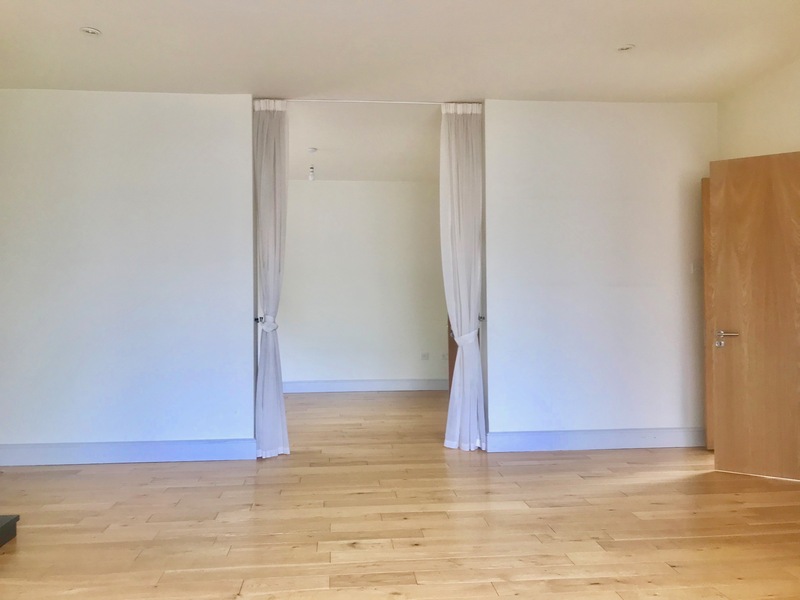 A large kitchen breakfast room with access to the south facing mature gardens, a dining room and a separate utility room which also has a door to the garden completes the accommodation at ground floor level. 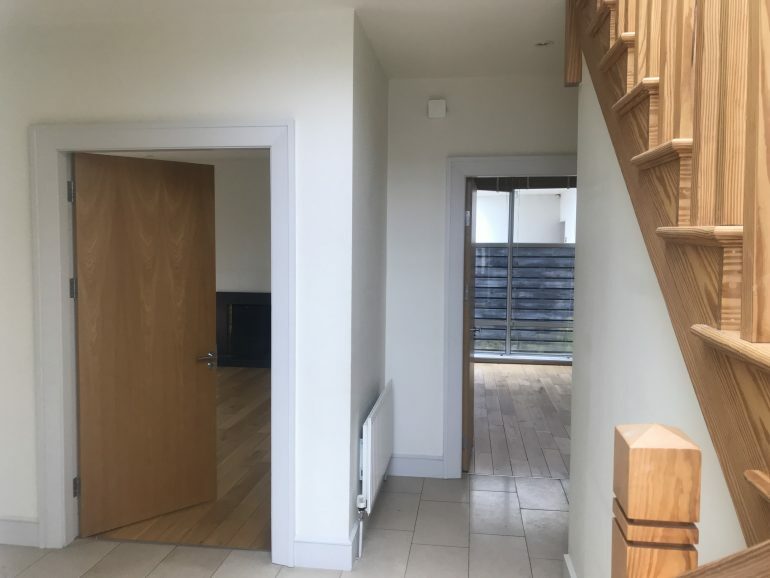 Going up the stairs you have 5 bedrooms, master with en-suite, family bathroom and hotpress. 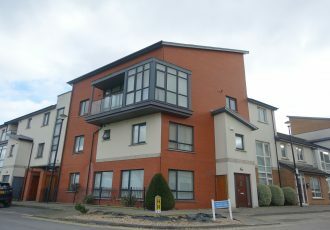 Dalkey has excellent transport and has excellent primary and secondary schools.